The Local Organising Committee (LOC) of the 2016 CARIFTA Games, over the last weekend 15–17 January, hosted key delegates of the 45th CARIFTA Games, as they paid their first visit to assess Grenada’s preparations for hosting the Games. Organisational Delegate, Mr Keith Joseph VIN, and the Technical Delegate, Mr Garth Gayle JAM spent the entire day Saturday with the LOC reviewing all aspects of the Games and Grenada’s readiness for hosting the Game. 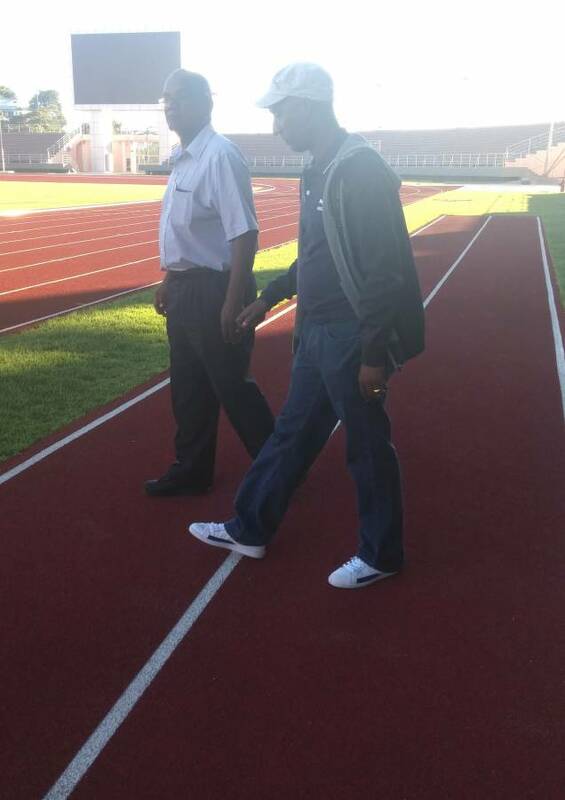 A tour of the new Athletics Stadium was also conducted. At the end of the session, the Officials were pleased with Grenada’s preparations and gave Grenada a passing grade. They stated that Grenada is poised to host what will be an excellent “Games” in March. They further stated that athletes and patrons can look forward to well organised, exciting and competitive Games. 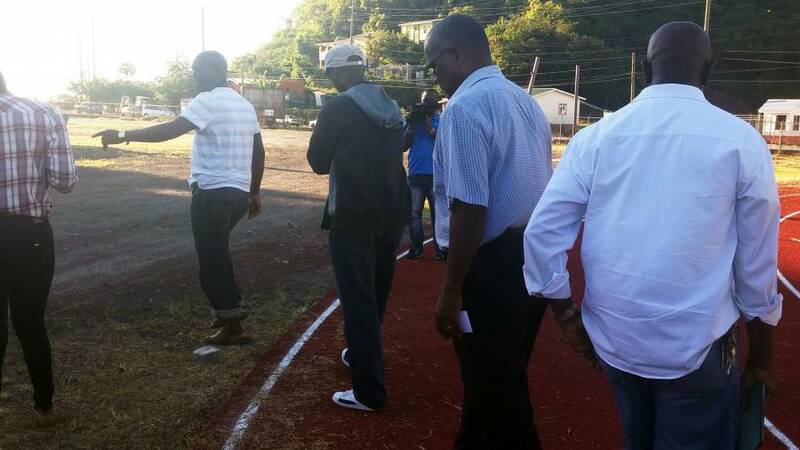 Grenada will host the 2016 CARIFTA Games at the Athletics Stadium from 26–28 March 2016.